have learned to share and protect their species’ most limited resource—females. They’ve accepted they will never have a Pantherian female as their shared mate. But can a human female handle a Pantherian, mating trio. If so, will she still want them when she knows what they are? Are any of them strong enough to outsmart fate? When the game puts hearts and lives on the line, taking a loss is the only way to win. Giveaway ends January 31, 2017. See the giveaway details at Goodreads. 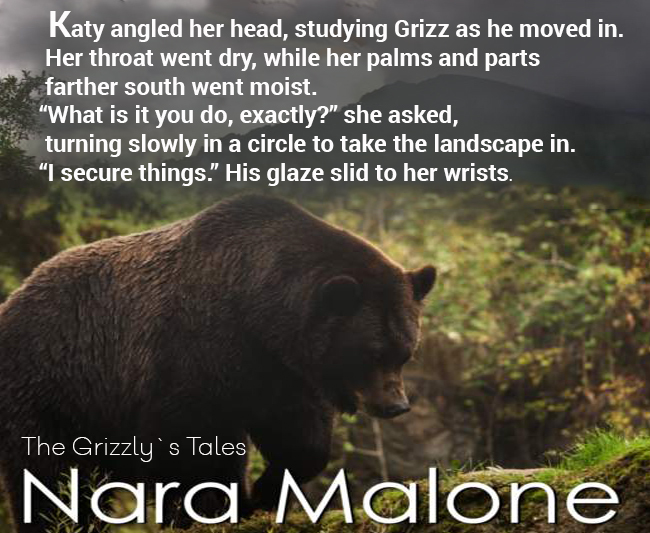 Thanks so much for sharing this lovely post about The Grizzly's Tale!